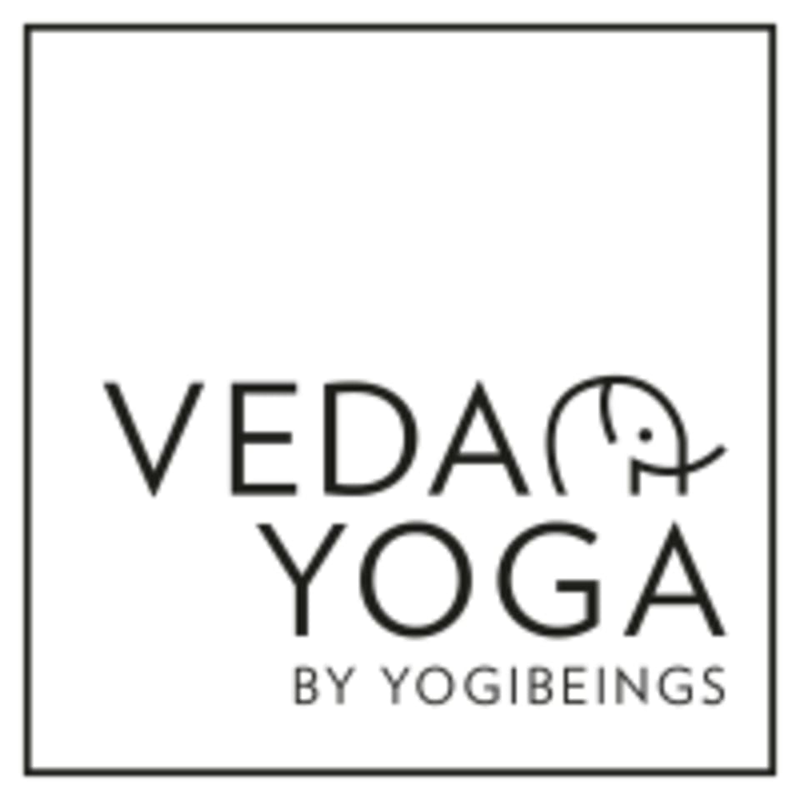 Start taking classes at Veda Yoga and other studios! Join Vega Yoga for the best hour of your day! Inspired by Ayurvedic principles, Veda Yoga encourages you to cultivate distance from external chaos and let your breath lead you back to your inner calm—so you can leave feeling strong, clear and ready to take on whatever the Universe has next in store for you. ​ Veda Yoga is a home where you can create a healthy, strong, vibrant body and cultivate a creative, expansive and tranquil mind. Whether you’re after a pick-me-up or a pause button, we've got a class for you! Don't be put off by the extremely low prices! They've got the best instructors, top quality equipment (think Jade mats & pure cotton blankets) VY are just striving to make Yoga more accessible to everyone. That's it. Lower prices doesn't mean lower quality at Veda Yoga. Please wear comfortable yoga or exercise clothes. Wearing slightly form-fitting clothing is advised so that the instructor may provide alignment cues and corrections. Please bring along a water bottle, a towel and a yoga mat. If you forget your mat or don’t yet have one yet, you can hire one for $1/visit. Thank you for your kind words. Thats what we are striving for and select our instructors very carefully so every class leaves you with this experience. I love this class with Javi. She is so welcoming. Thats the aim. :). Thank you for your kind words. Really loved this class and teacher was great!! Good class. Would be great if it started a little bit earlier - to have enough time to get to work on time. Thank you for your kind feedback. Much appreciated. Happy you enjoyed your class. Totally enjoyed my class here. The point of difference here amongst the numerous large yoga studios in the Bondi beach area is the teacher gives hands on adjustments and an aroma head massage at the end. Just wish the class started a little earlier- perhaps 6am or 6:15 which would give enough time to make it into work on time in the mornings. Perhaps this might suit the other people who have day jobs too?